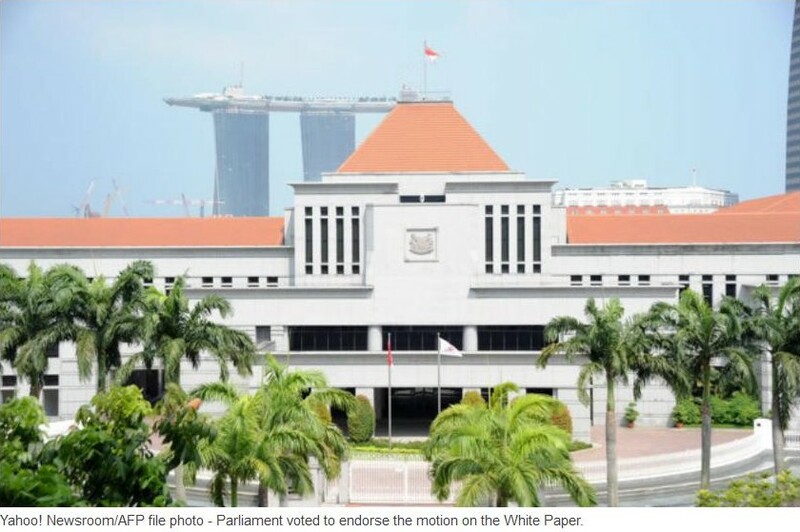 Singapore’s Nominated Members of Parliament (NMPs) Janice Koh, Eugene Tan and Laurence Lien all lent their voices in opposition to the population white paper over two days of Parliament that concluded on Friday. Koh weighed in on the country’s declining Total Fertility Rate (TFR), contrasting the “women-friendly and family-friendly social policies and labour market practices” adopted by Nordic nations to Singapore’s falling workforce participation rates for women aged 30 and over. “If this projection of 6.9 million people by 2030 is really a ‘worst-case scenario’... by the same argument, shouldn’t we explore all means and ways to raise the TFR of our resident population under worst-case scenario circumstances?” she said. 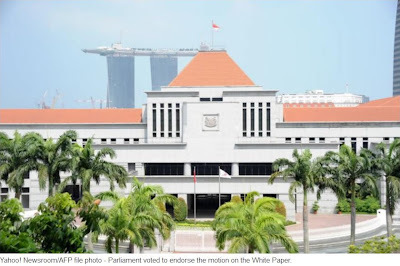 Additionally, she questioned the “psychological, social and cultural capacities” of Singaporeans to accommodate the “continued flow of newcomers”. As a case in point, Tan pointed to instances where foreigners continue to be “ paid more than equally-qualified Singaporeans for doing the same job”. “What signals are we sending to Singaporeans with this blatant discrimination?” Tan asked. He had also suggested the population by 2030 to be capped at 6 million, rather than the controversial 6.9 figure put forward by the white paper.